The Blogging Assistance YOU need to keep your blog running smoothly and producing leads! Content Creation – we can even ghost write articles for you, if needed. Blogging can be a VERY powerful tool for establishing your expertise and driving web traffic. 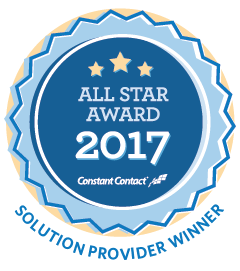 We make it easy and painless! 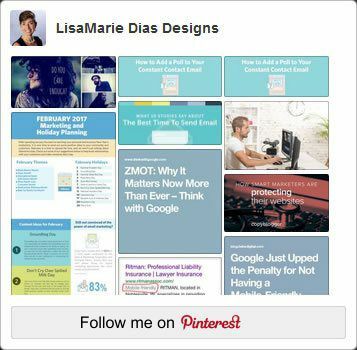 Call 973.275.9497 or email LMD@LisaMarieDiasDesigns.com to get YOUR blog working for YOU!